- In case the transporter is an expat, he will be deported only after paying the fines and facing the jail term, He will also face ban from entering into the Kingdom forever. 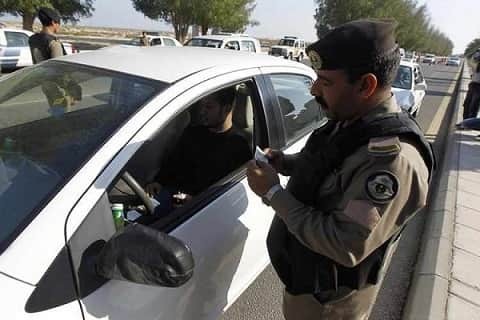 - If the violation is repeated for the 2nd time, The fine will be increased to 25,000 Saudi riyals, a jail term to 2 months on each illegal pilgrim being transported. - Expatriates without legal hajj permits or tasreeh will be deported to their home country with their finger print recorded to ban them for 10 years from entering into the Kingdom of Saudi Arabia.